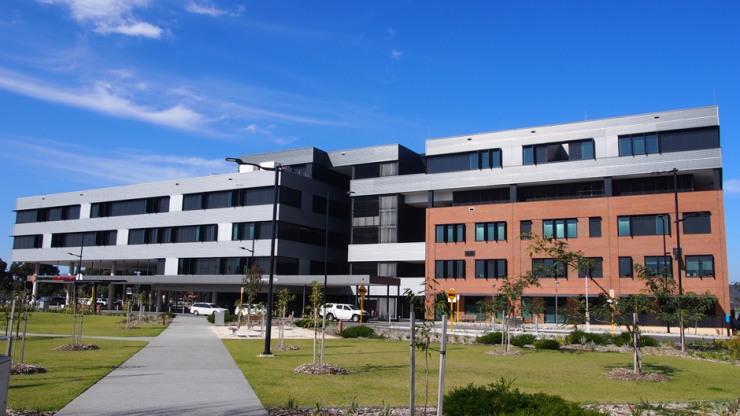 Perth Radiological Clinic commenced operations in the radiology department of the new Midland Public Hospital, opened on Tuesday 24 November 2015. The new hospital department provides a comprehensive radiology service including a brand new MRI scanner, two new state of the art low radiation dose CT scanners, ultrasound services ( including pregnancy scans, scans of the abdomen, blood vessels and joint and tendon scans), and general x-rays. The new department also includes a complete nuclear medicine clinic, which was relocated from the Practice’s sister clinic located at 21 Victoria Street in Midland, essentially across the railway line from the hospital. image guided injections and biopsies.